Does G Suite Replace Exchange® and Active Directory®? 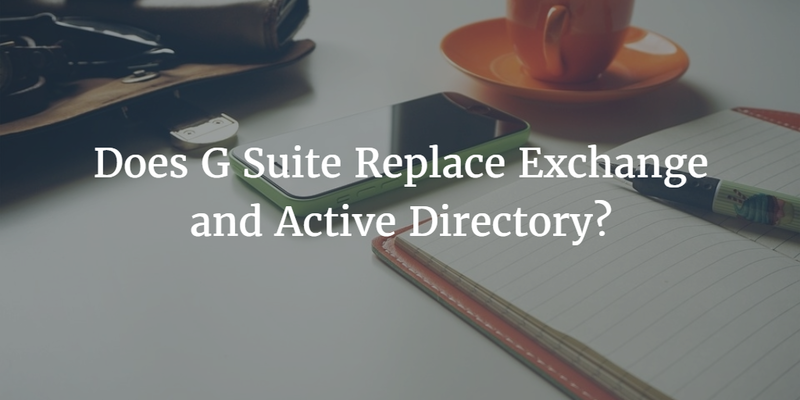 Home » Blog » Does G Suite Replace Exchange® and Active Directory®? With the move to the cloud, and especially G Suite, the question at hand is, can G Suite replace Exchange and Active Directory? It’s a great question and really goes to the heart of what IT organizations are trying to do. Ideally, they would like to move everything to the cloud and just leave their wireless access points local. That means getting rid of Microsoft Exchange and Active Directory for many organizations. In a different era, those solutions were the core of just about every infrastructure. Today, that’s just not the case. So many organizations are looking to make G Suite the center of their IT universe. 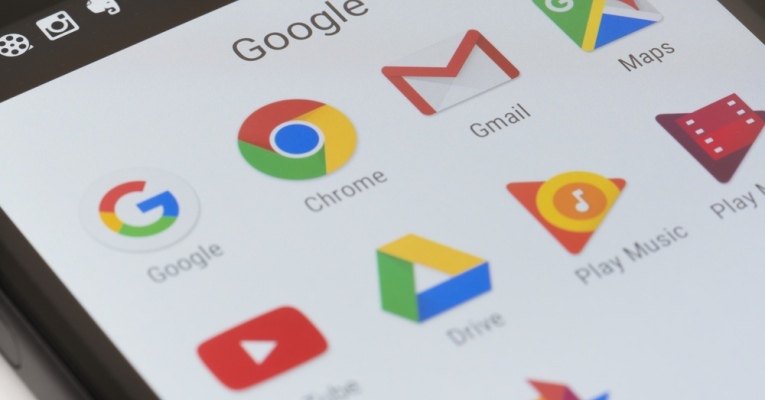 G Suite, formerly known as Google Apps, is a set of complementary productivity solutions. Perhaps the most important component is its hosted email. What started out as Gmail effectively is now an enterprise-class hosted email service. When you add in the ability to have cloud-based productivity applications, such as docs, sheets, presentations, and more, you have the start of what many IT organizations believe is at the core of their IT services for their end users. The excitement for IT admins is the ability to provide high-quality services to their end users while also reducing their IT infrastructure footprint. G Suite’s email service is a direct replacement for Exchange. Their Drive product is a replacement for file servers. And, of course, their productivity apps can replace Office and the cloud-based Office 365. With Google heavily targeting Microsoft replacements, it’s easy to see why IT organizations would think that G Suite could also replace Active Directory. Unfortunately, G Suite is not a replacement for AD. G Suite directory is really a user management system for G Suite and a few select web applications. It doesn’t authenticate systems, on-prem applications, cloud servers at AWS, or do WiFi authentication. Those are all things that IT organizations would want to do with a modern identity management platform. The good news is that a complementary solution, called Directory-as-a-Service®, can replace Active Directory. As a combination, G Suite and Directory-as-a-Service can end up replacing the on-prem duo of Exchange and Active Directory. Better yet, the cloud directory service is independent, which means that organizations can use Windows, MacOS, or Linux devices; a variety of Infrastructure-as-a-Service providers; G Suite or Office 365; many different web applications; and much more. In a sense, it is a unified cloud directory. If you would like to learn more about how G Suite and Directory-as-a-Service can replace Exchange and Active Directory, drop us a note. 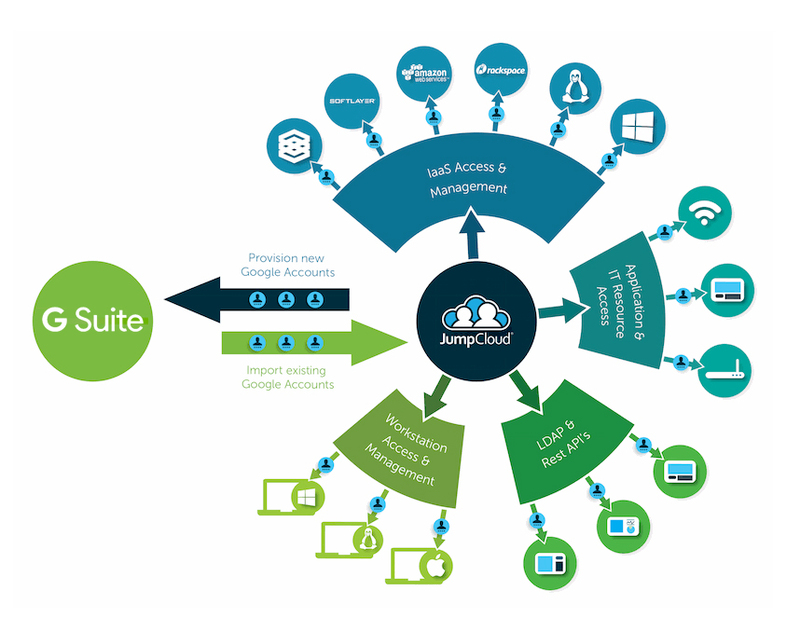 You can also try our cloud identity management platform. Your first 10 users are free forever.